Staying in the same bedroom for many years was tiring. Same wall colours, same painting hanging on the wall and same furniture. 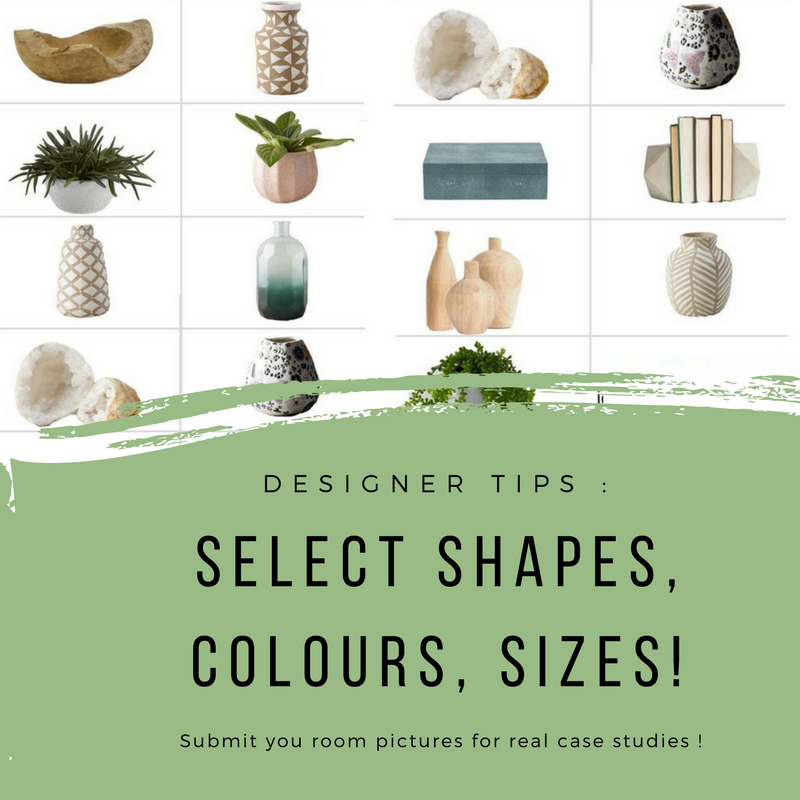 Why not trying these 8 designer tips to change your old bedroom into new look with minimal effort. Lighting is one of the most important element in interior design. Its luminance work in different ways to enhance senses in every space. Warm white lighting can enhance your ambience in the bedroom and make you feel cosy and comfortable. If your current bedroom only have one ceiling light, you can try to buy new additional of decorative lighting such as wall light or floor light or deco light example candles and night lamp. 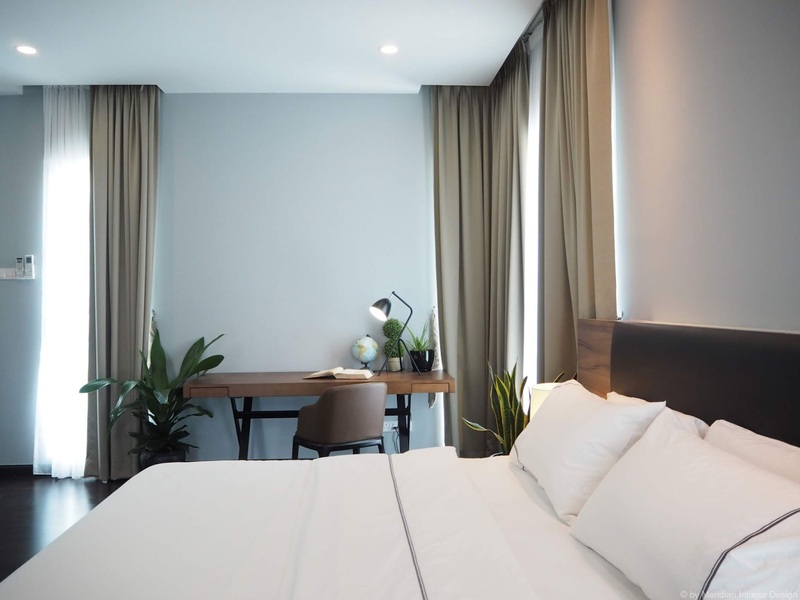 These type of lights not only make your bedroom feel new but, can make you feel relaxing and warm. Dull wall colour of your four closer wall will make you feel colorless. If your bedroom have a same wall colour for the past 3 or 4 years, it is time for you to change it. In fact, wall paint trend changes every year. You may change the wall colour every 2 years to increase enjoyment and excitement in your bedroom. 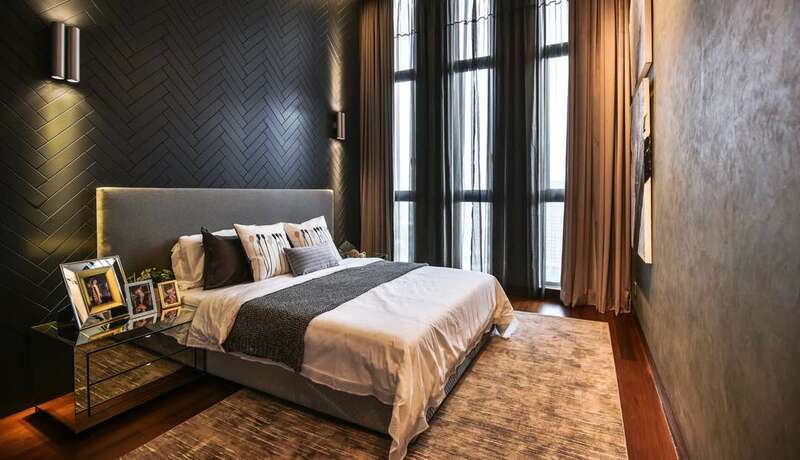 Darker wall paint colour can make your room feel narrow. However, with little texture (like Mormorino Texture by WallGallery) on the wall, it make the room sophisticated and trendy at the same time. Lighter wall colour can make your room looks spacious and brighten your bedroom. Lighter colours such as pastels, can increase your calmness and relaxes your mind. 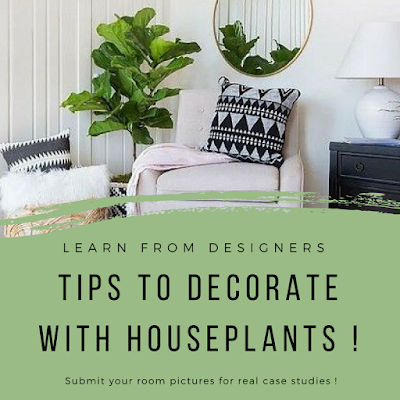 Despite the plain wall colours, you are adviced to have one feature wall with touch of texture or wall paint that you can do DIY, for example mountains mural painting or water colour spray painting or using custom mural wallpaper. a. The Wall Gallery Sdn. Bhd. 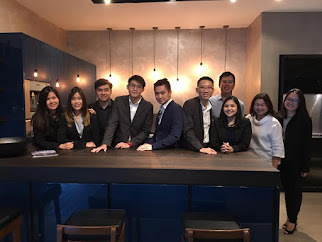 b. WO Coating Sdn. Bhd. A small bedroom sometimes feel crowded with a lot of things and it always have tight space to store all your belongings. 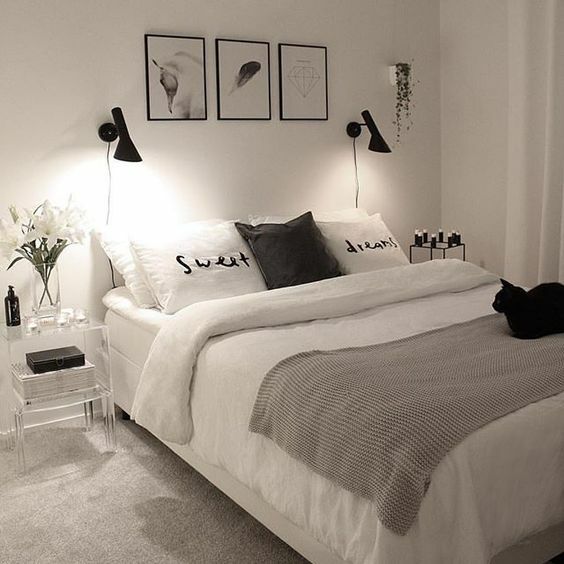 Unorganised things in the bedroom also can make a big bedroom look cramped. 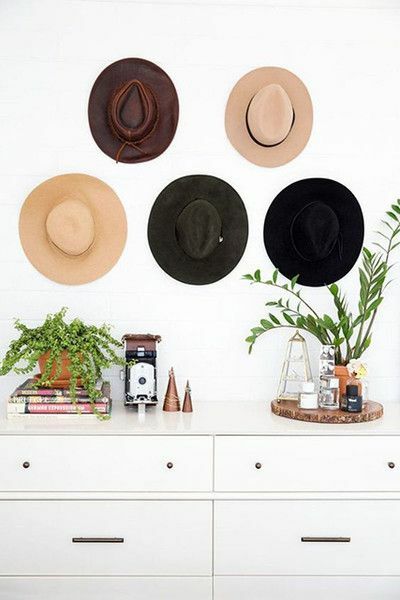 Buy little storage boxes and hang it above the bedroom door frame, can add a little more space to store our things. For small bedroom, buying a sofa bed or bed with storage below the mattress, really can add more storage for your items. 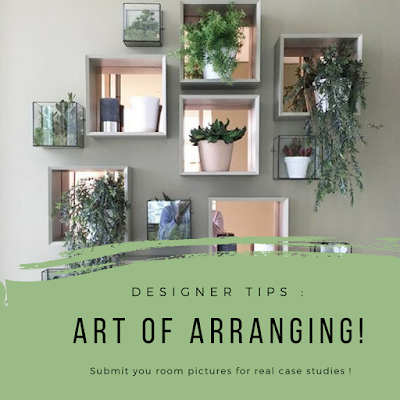 Buying organizer boxes or kits, can help us to arrange our belongings in an organized way. 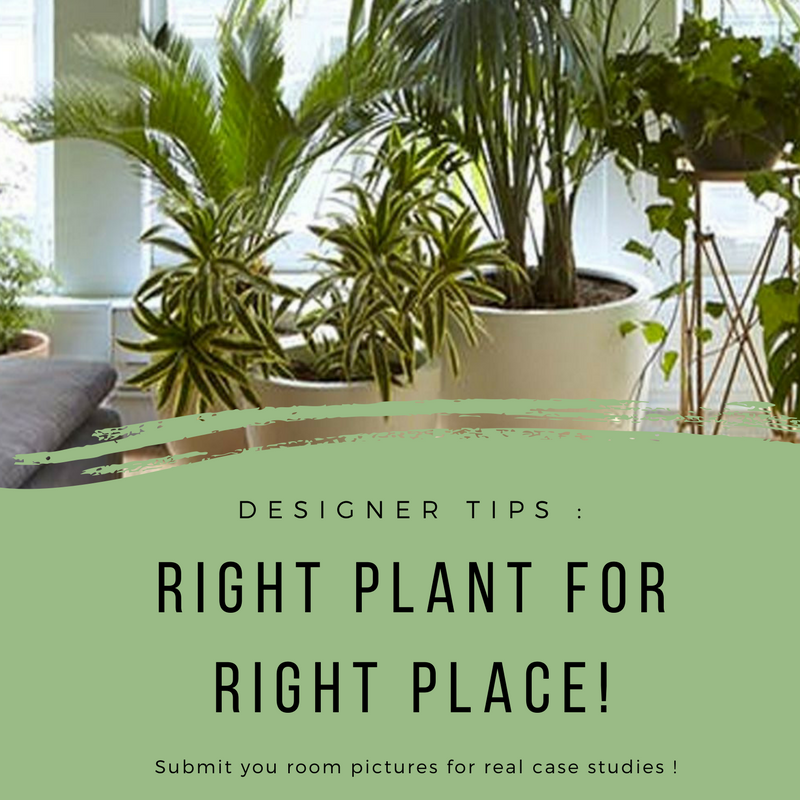 Many knows that indoor plants can add greenery and enhance ambience into your space. It also can add oxygen to your space. 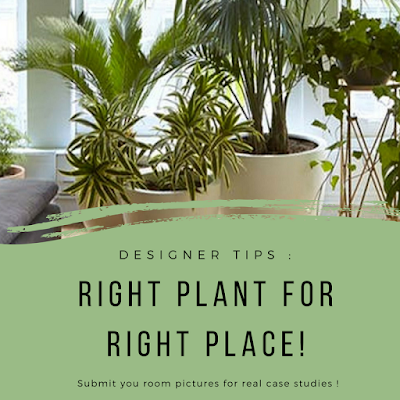 Add small potted plants near your window or study table or on your side table can make you to feel enlightened and add joy to your feeling. Texture and pattern is one of the element that designers play to make space more comfortable, trendy and look edgy. Changing your bedsheet, or curtains, or buy an additional pillows is the way to change a new look to your bedroom. Plain bedsheets can be combine with some fluffy pillow or flower pattern bedsheets can be contrast with plain-no-pattern of curtains. 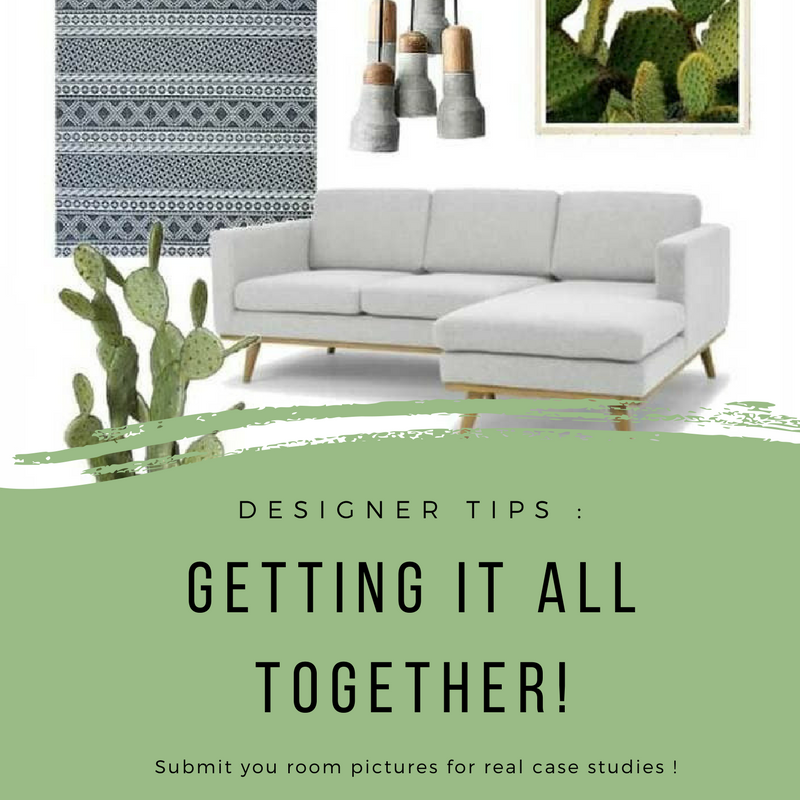 Too much pattern on soft furnished can make the room look full. 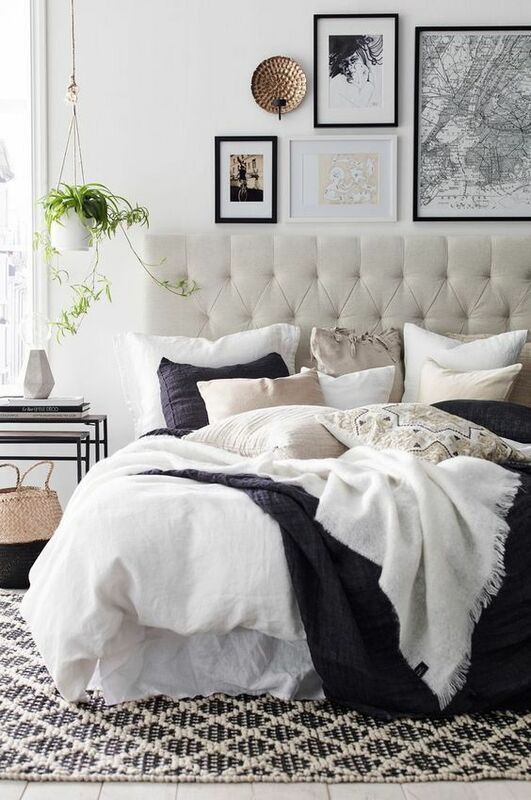 Less is more, but have a touch of some pattern or texture can enhance your bedroom. Texture like stainless steel vase in gold colour or in rose gold colour, can add a sophisticated feel into your bored old bedroom. 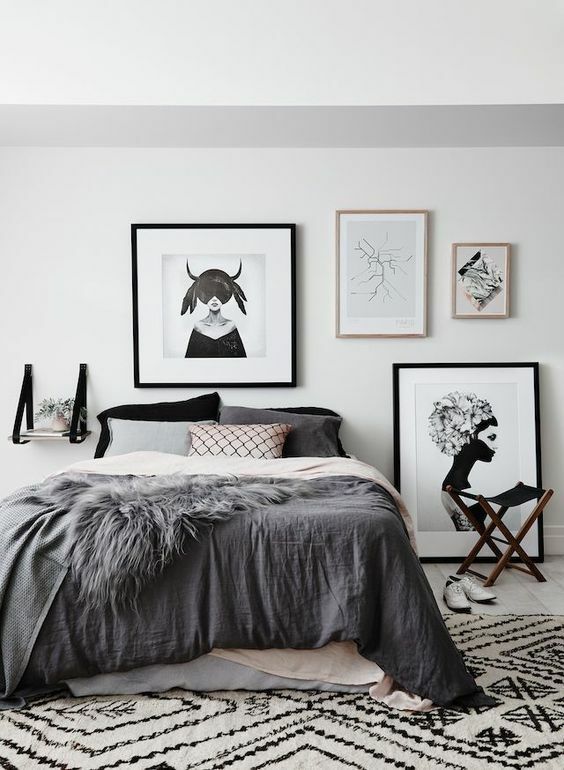 Paintings and frame works change the outlook of your bedroom. We always overlook this element in the bedroom. Standard painting frames in size A4 or A3 can keep changeable pictures. 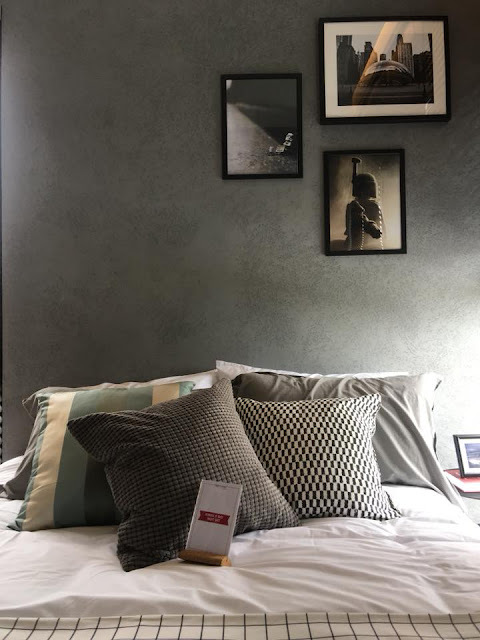 Simply print new pictures, or our family and friends’ images or our vacation pictures, and change the image of the existing frame in your bedroom. 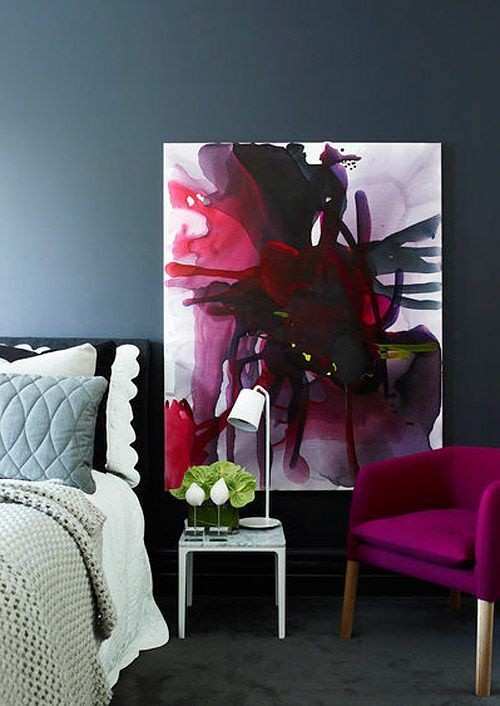 To add trendier look, you may buy an abstract painting or you may DIY yourself and print it into bigger scale on canvas. Wall painting also can add character into your bedroom. For creative persons, you may also do a few painting on small A4 or B5 size watercolour paper, and frame. Using contra colours of frame such as black frame or wooden frame and hang onto white wall paint, to enhance focus point on the wall. 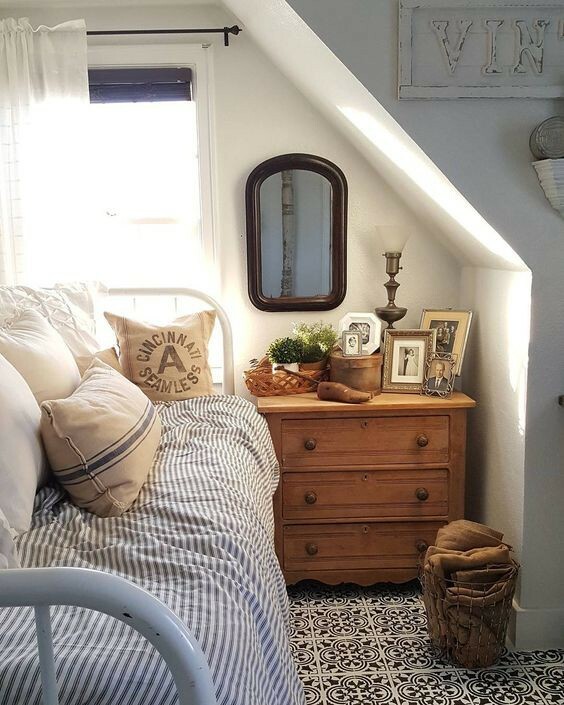 Old, bored existing decor items in your current bedroom should be changed with new ones. Changing doesn’t mean you need to buy new items. Old black vase can be painted into new colours or to add simple gold line using art marker is part of changing it into a new look. Changing how you arrange books with additional deco items on your side table or in the book cabinet can also make it feel like new look. 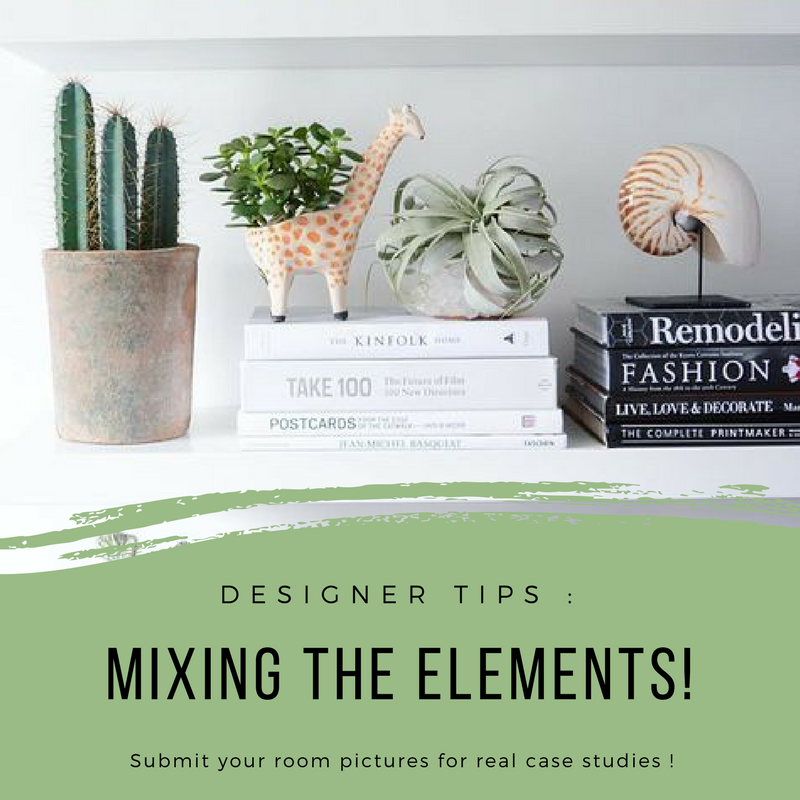 Small pots, lanterns, flowers, world globe, glasses or book stand are decor items that can enhance your new look of old bedroom. Colour is one of the important element in designing your old room into new look. 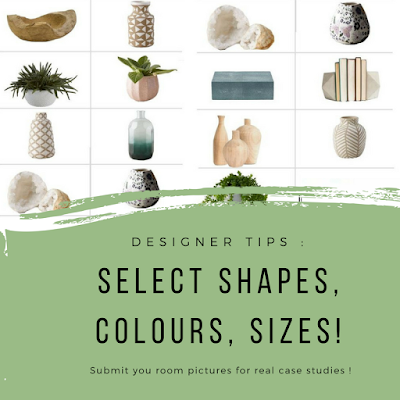 Either you work on wall paint colour or you use coloured deco items to enhance your bedroom. 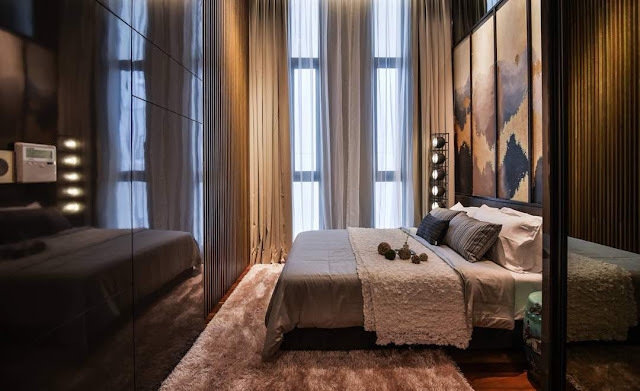 New pop-up colour such as red, green, blue, orange and or gold or rose gold is current trend to have in bedrooms. Pop-up colour on feature wall is also an idea that can make your bedroom look new. Pop-up colour on feature wall works by catching the eyes in your new bedroom. 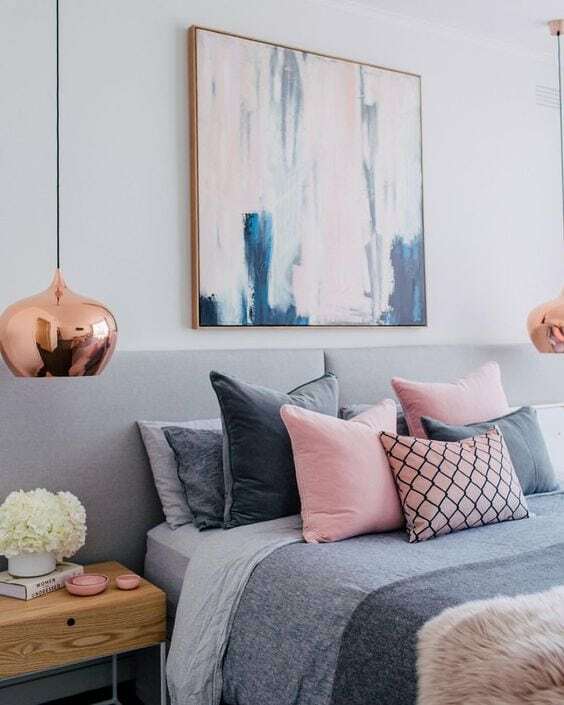 Pastel wall paint or lighter colour wall paint can make your bedroom feel boring, so with some pop-up colours from deco items can enhance new look into your sleeping place. You also may play with colour contrasts in between your white bedsheets with some colourful pillows or soft furnishing like your table cloth or bedspread sheets. In conclusion, it is not so hard to turn your old bedroom into new looks with designer touch. It is just to play with the tips and you will see the different! Have fun to try it out! 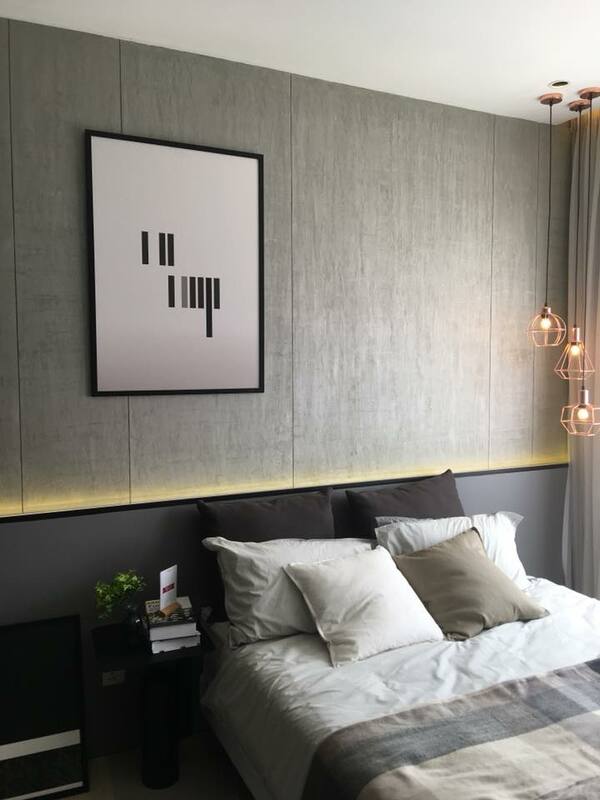 To see a bedroom project done by our designer, Diyana. CLICK HERE. To see a bedroom project done by our designer, Elishia. CLICK HERE. 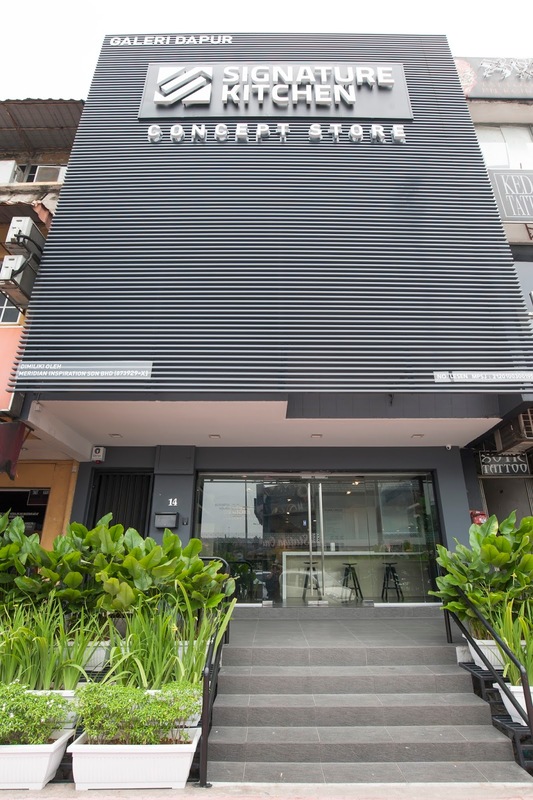 2-storey showroom address: 14, Jalan SS15/4, 47500 Subang Jaya. *Please make an appointment before coming so that we can reserve parking for you. 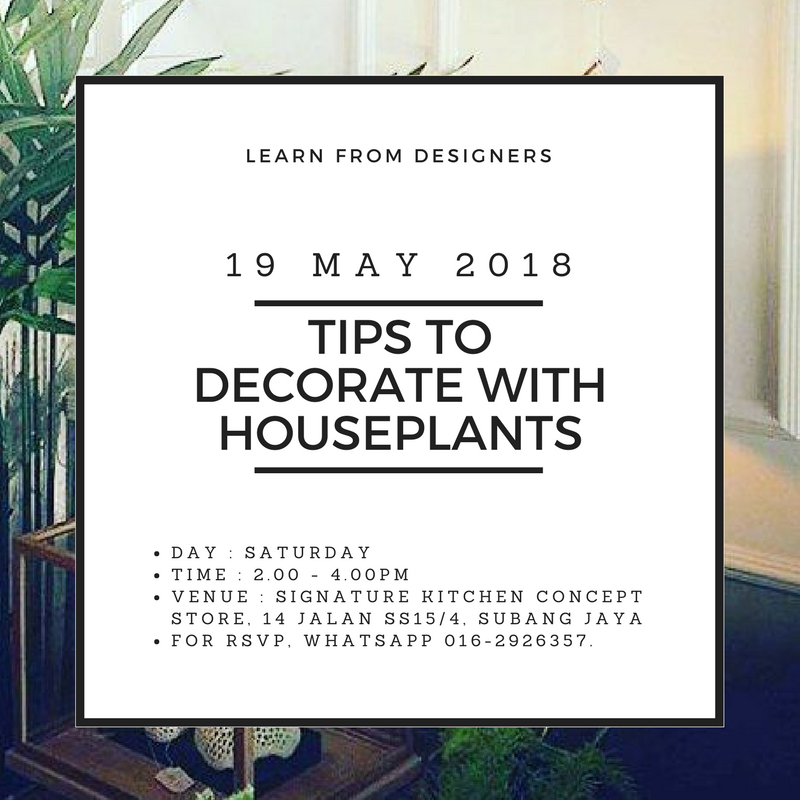 Once again we would like to invite you to join us for a fun weekend activity in our Subang Jaya showroom. This time our designer will discuss how to use houseplants as part of your interior decorations. 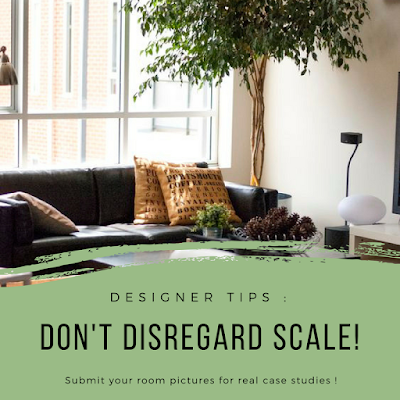 You are encouraged to submit your room photos so that we can do real case studies, instead of just listening to theories. 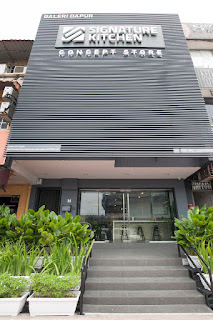 Address : 14, Jalan SS15/4, Subang Jaya. Door gift : You will be given some succulents to pot up during the hands-on session. Afternoon tea and cookies will be served. Because of limited space, we can fit in max 25 participants only. Kindly WHATSAPP Lola at 016-2926357 for reservations. *Please make an appointment for coming so that we can reserve a parking for you. No. 14, Jalan SS15/4, 47500 Subang Jaya. Using Feruni Designer Tiles in Kitchen. 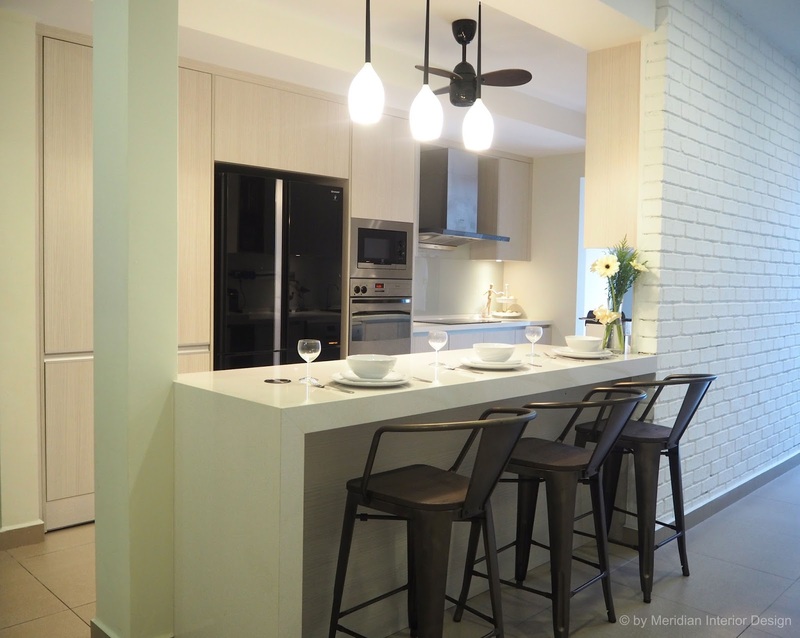 Give Your Home a Makeover at Budget Friendly Cost! 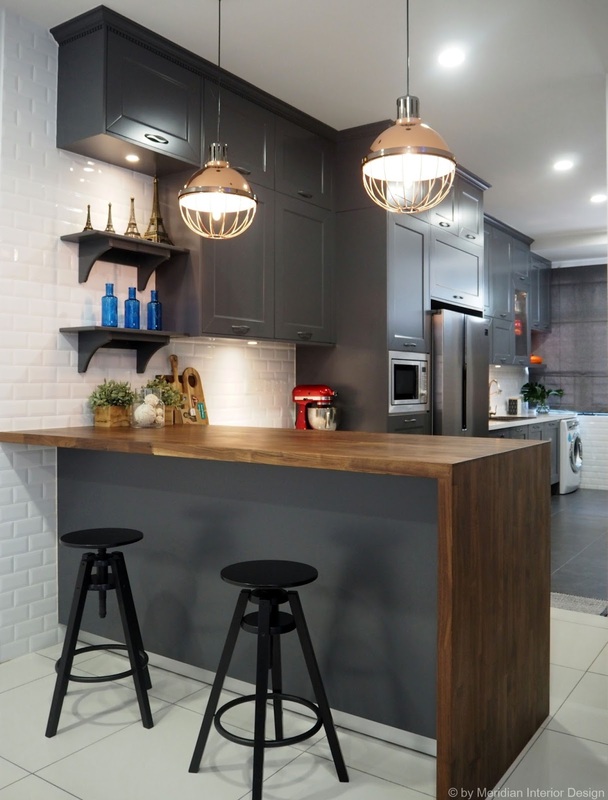 5 Tips to Keep Your Kitchen Nice and Functional!